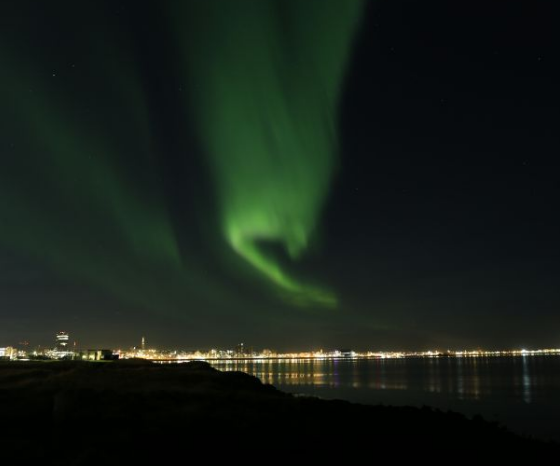 On September 28, Reykjavik, the capital city of Iceland and the world’s most northerly capital, went dark at night by turning off streetlights. This was so the folks in the city could enjoy the spectacular show nature was putting up in their skies – the northern lights (aurora borealis). 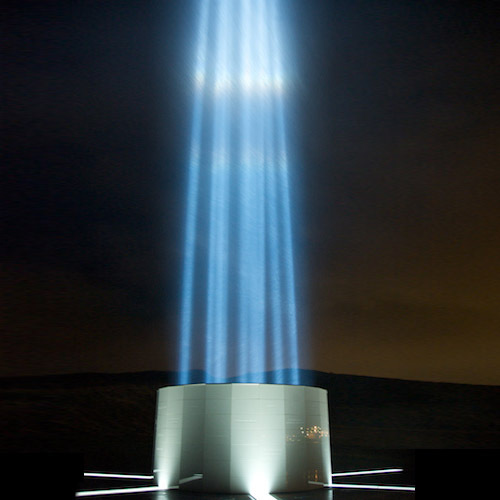 Talking about lights, the Imagine Peace Tower, situated near Reykjavík, will be lit soon. The tower is a memorial to John Lennon, the English singer and songwriter who was part of the music group the Beatles. The Peace Tower is lit annually from October 9 (Lennon’s birthday) to December 8 (the day Lennon died). “Imagine” is a song written and sung by Lennon. Here are three videos, one showing the northern lights over Reykjavik, another explaining the northern lights, and the last is “Imagine”.